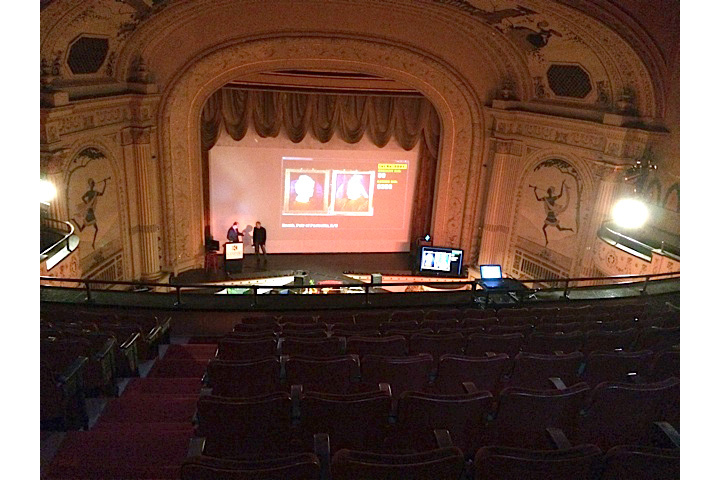 The Cabot Theatre (Beverly, MA) is a legacy of the visionary showmanship of the Ware Brothers. Opened in 1920 as a dream palace of vaudeville and silent movies, it was hailed as “the most impressive auditorium of its size east of New York”. 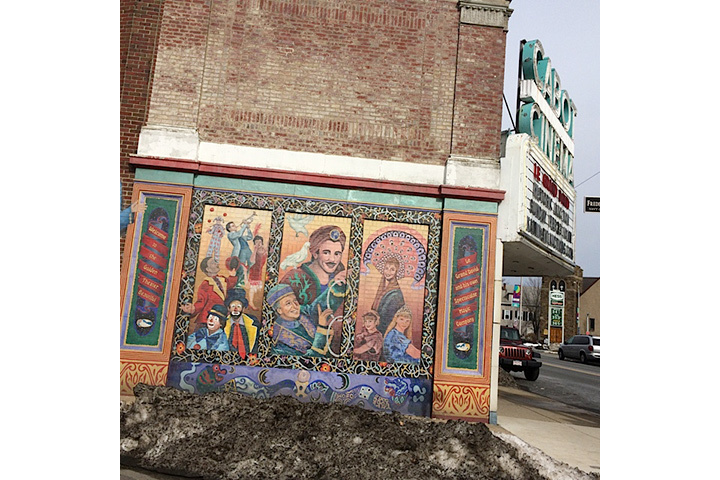 This Ware Theater shared a distinguished architectural pedigree, designed by the architects of Boston’s Athenaeum and Olympia Theater and Dorchester’s Strand Theater. 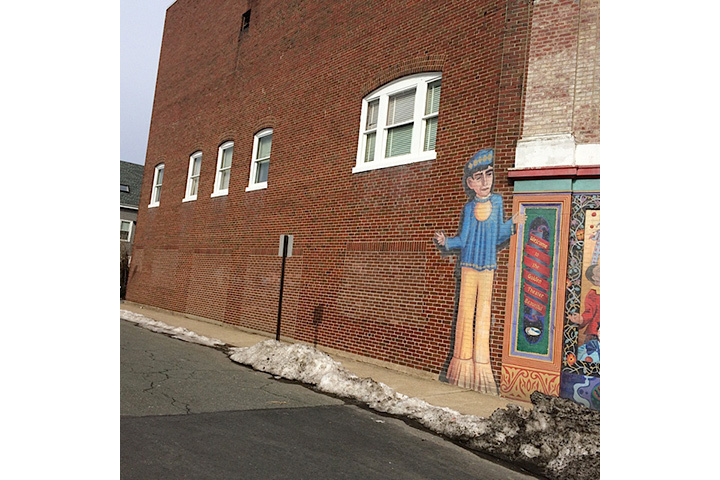 For its first 40 years, it served as a center of community life for downtown Beverly. 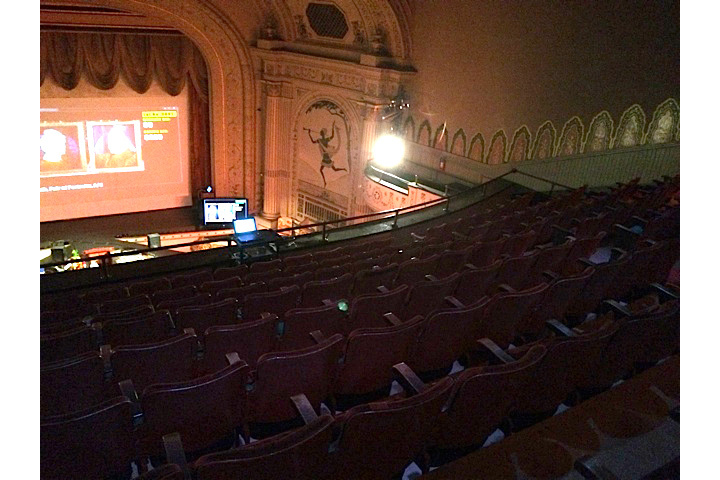 The venue was purchased in 1960 by movie chain giant E.M. Loews, who renamed it the Cabot Cinema. A unique and remarkable transformation began in 1976 when it was purchased by Le Grand David and his own Spectacular Magic Company. 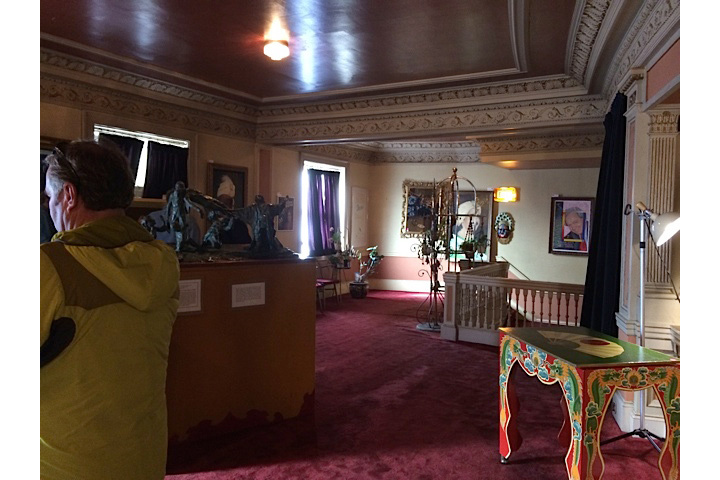 For 37 years, the Cabot hosted a long-running magic show that entertained local audiences, made seven White House appearances, and won recognition in the Guinness Book of Records and the magazines of TIME, Smithsonian and National Geographic World. No ordinary building, the Cabot is a rare survivor. Only 250 similar movie palaces still exist out of an estimated 20,000 theaters built in the 1920s. But its future came into doubt when the Magic Company wound down and they placed the theater up for sale. 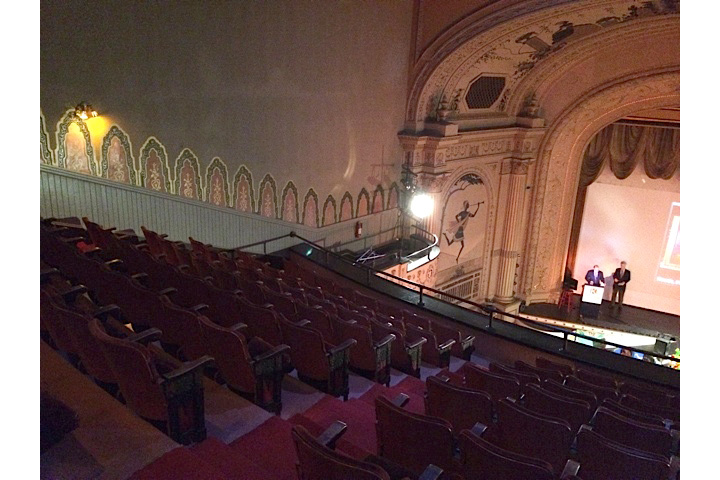 In the Spring of 2014, The Field Organization advised a group of local businessmen on how the Cabot Theater might operate as a non-profit organization if they purchased it. They did buy it and it is now running as a non-profit cinema and performing arts center. 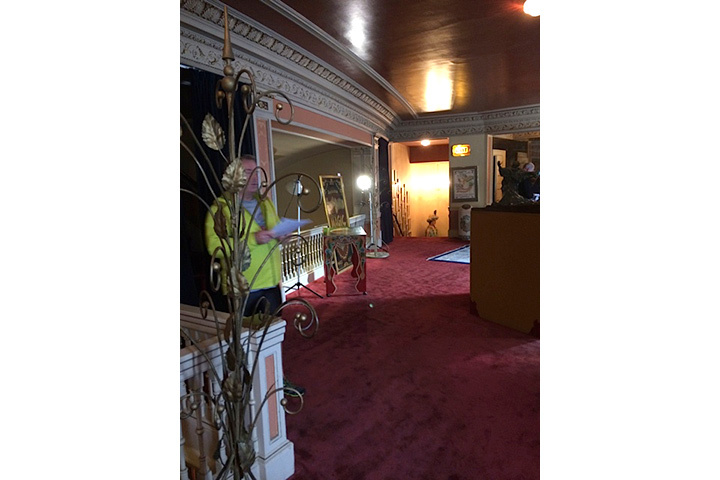 A new Cabot will provide a wide spectrum of arts experience for the community. If this vision is embraced and supported by the community, the second century of the Cabot’s life will present a richer and more varied variety of artistic work than the walls of the theater have ever seen before, entertaining and inspiring new generations of North Shore citizens.